What Would Nutritionist Order... At Greggs? 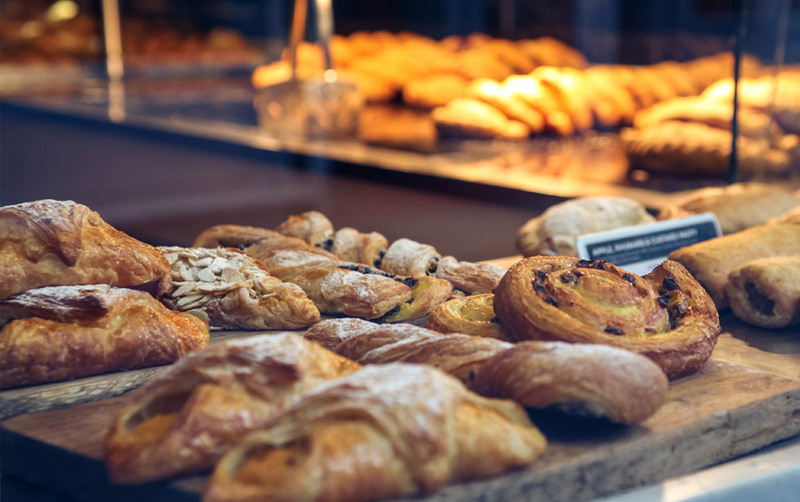 What Would A Nutritionist Order… At Greggs? 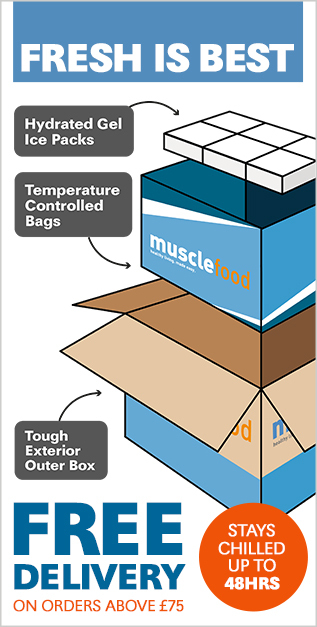 Let's face it, there are times when our day doesn't always pan out how we imaged and we need to pick up a quick bite to eat and as much as we'd LOVE you to eat Muscle Food products all the time, we know that's near impossible to do. Well how can you eat out and still eat healthy… That's why we've consulted expert nutritionist Dan Rayner to help solve your problems for you. This week Dan gives us the low down and what he'd order if he were shopping at Greggs. Greggs provide a lot of choices for their breakfast menu. From rolls to bagels and from cakes to oats, but what would I personally choose? This might surprise you, but I'm going with the egg roll. Mainly since this will give me a good hit of protein with 17 grams. Of course, the porridge oats on the menu is a solid food choice and one of the 'healthier' options on the menu, however for me, with the pots coming in at close to 50 grams of carbs and only 8 grams of protein, I'd rather have the larger protein choice of 17 grams. Yes, the egg roll will be higher in fat, however, eating fat won't make you fat, only over eating will, remember that. I could even go for a touch more protein and grab an egg baguette, but at the cost of more carbs. To fix this, I would simply take away one slice of bread and still enjoy one side of that crunchy egg baguette whilst keeping good portion control. The egg roll will be higher in calories compared to the porridge pots, so because of this I would just lower my calorie intake slightly for my next meal. However, I could argue a big first meal of the day can set you up nicely and save you snacking on junk later in the day. 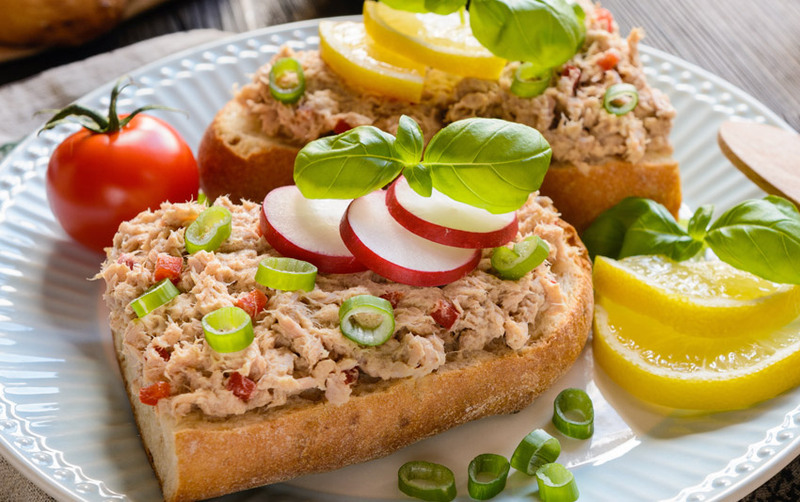 Tuna crunch baguette caught my eye immediately and would be my preferred choice off the menu! If you're looking to save a few carbs and calories, then like my breakfast choice, take one half of the bread away. This will save you around 30 grams of carbs equalling 120 calories! This is now a high protein lunch that you've just changed from 462 calories to around 340 calories, whilst keeping around 30 grams of protein. Those numbers are estimations, however, it still shows my point that you can in fact be clever in your food choice by simply changing what parts of the meal you actually consume! Visiting Greggs after your workout? Then your body will be very depleted (assuming you've killed your workout) Have the whole baguette, as your body will utilise the extra carbs well for the recovery process. I would even grab a pot of fruit too for some natural sugars post workout and to get some instant fast acting carbs into my system. There's a few that are easily standing out for me. At breakfast time, a Normal tea or a black coffee will be a wise choice. Firstly, to save on calories and secondly, to give you a morning caffeine boost. Prefer yours a little sweeter? Then choose a no calorie sweetener over actual sugar. At lunch time to go with my tuna baguette I would either pick myself a flavoured water which only gives me 5 calories, a plain mineral water or a peppermint/green tea for a drink packed with antioxidants. By looking at the snacking options, there is a clear winner for me! The Naked nuts! Healthy fats that won't cause a sugar spike and at the same time they will provide your body with a slow release of energy! Dan Rayner is the Pure Elite Beach Body Pro World Champion, International Male Model Pro World Champion, part time model and fitness blogger, who is based in Herne Bay, Kent. 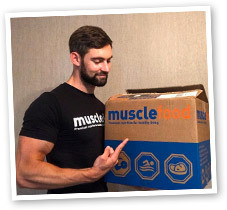 You can also connect with Dan via social media, by searching Dan Rayner Fitness on Instagram, YouTube, Facebook and Twitter. 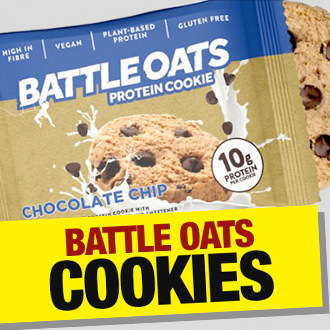 Vegan, protein packed and decidedly delicious - Battle Oats Choc Chip Cookie is not to be missed! 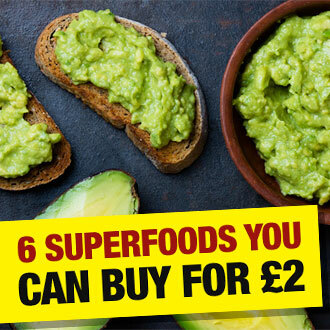 6 Superfoods you can buy for less than £2? Avocados - let's be having ya!